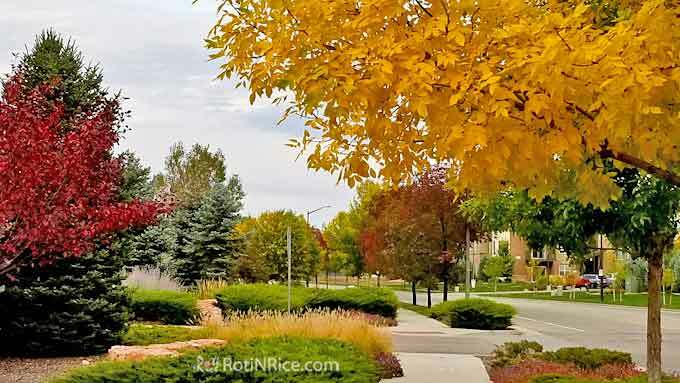 The weather has turned cold here in Northern Colorado but it is still bright and sunshiny most days. The sunshine is what I love about Colorado. It is fantastic! The fall colors were brilliant this year and I wanted to share some pictures with you, even though all the leaves are more or less gone now. These pictures were taken just before our first snow fall, about two weeks ago. The good thing is that the snow just melted away the very next day and the sun came right back out. God is good! 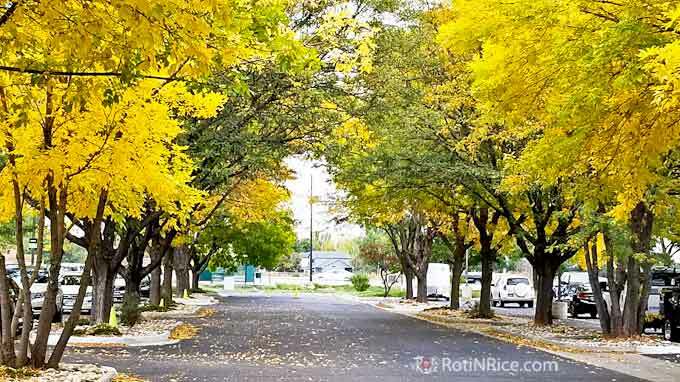 The different clusters of trees along the roads and at the roundabouts were ablaze with brilliant shades of yellow, gold, orange, red, and purple. It was a joy to go around taking it all in. 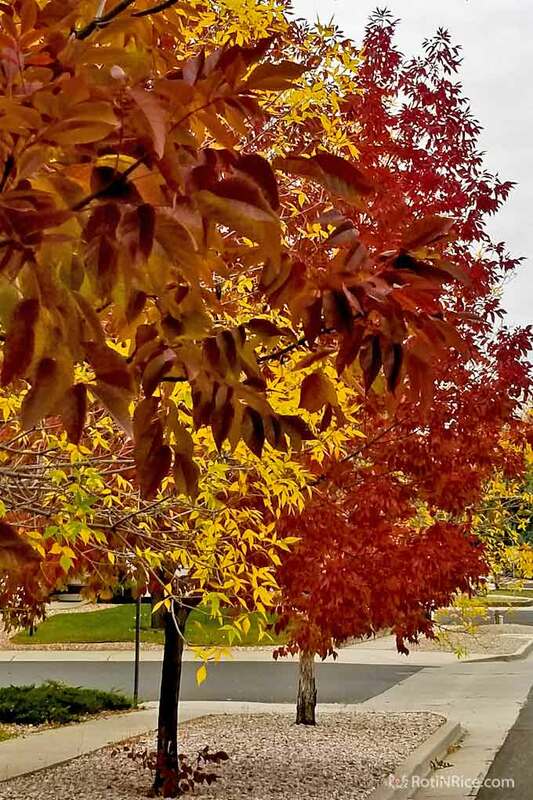 Autumn is beautiful but fleeting. If only it will remain that way for a longer period of time. 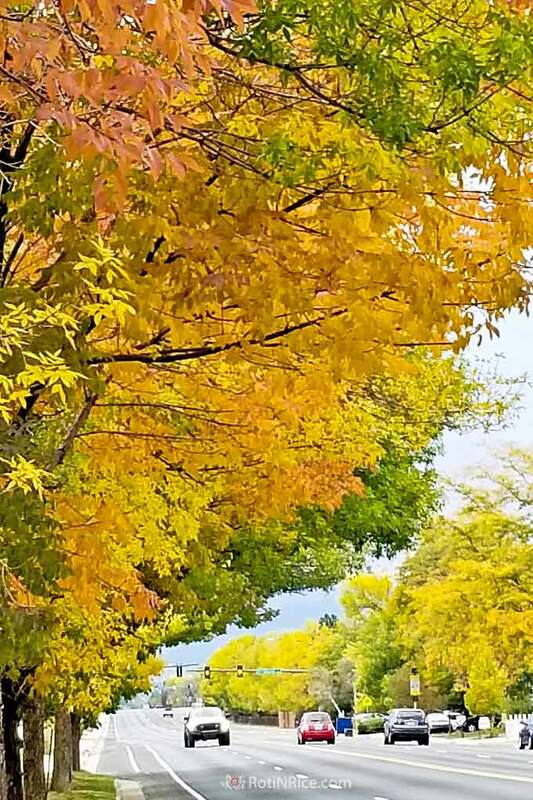 The ash trees were exceptionally brilliant this year. 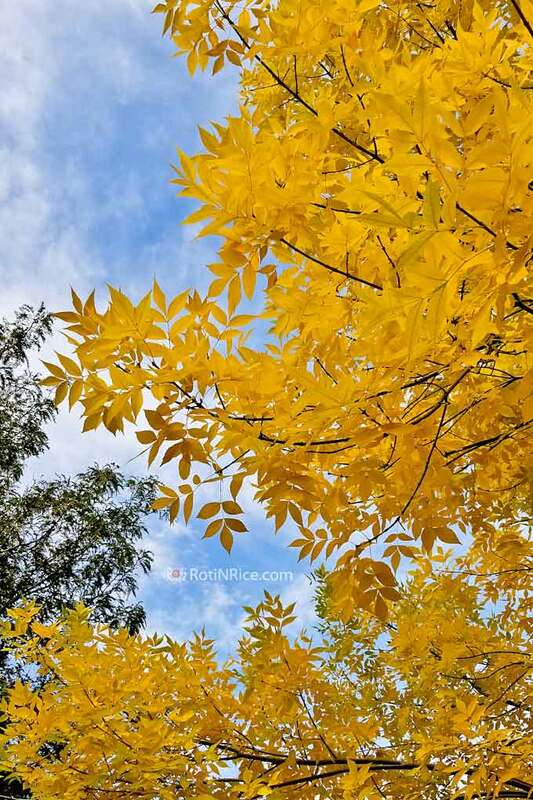 Even though I am not a big fan of ash trees, I can’t help but admire their golden glory. Truly, God’s handiwork is amazing! 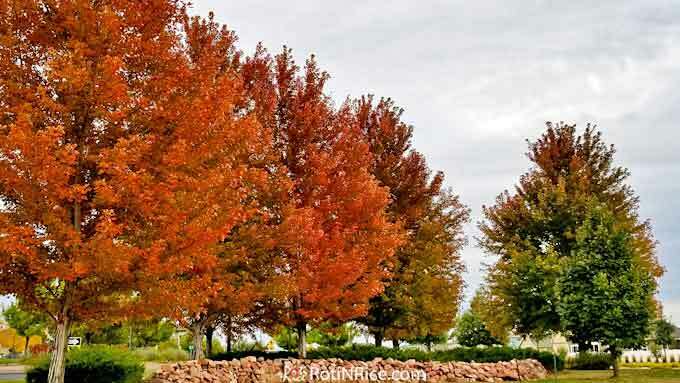 The drive into our church is lined with ash trees and at the peak of the fall colors, it was a beauty! All these pictures you see here were taken on a cloudy day just before the first snow fall but the colors still came through. It was a sight to behold! 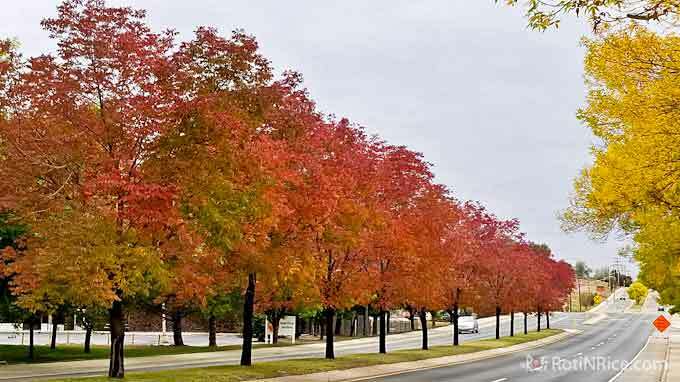 The brilliant reds and oranges come from these gorgeous Autumn Blaze Maples and Ornamental Pear Trees. We are thinking of planting one of these in our new house we are building. The house will be soon…YAY! 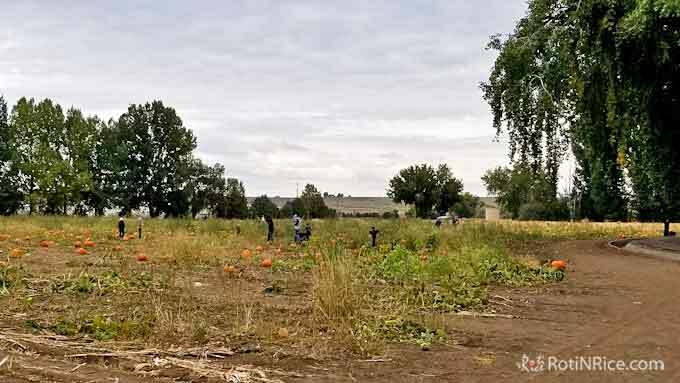 Autumn in Colorado will not be complete without a visit to the pumpkin patch. We have several at the outskirts of the city and are fortunate to still have a beautiful family owned farm opened for visits with hayrides and activities for kids. I drive by it almost everyday while running errands. 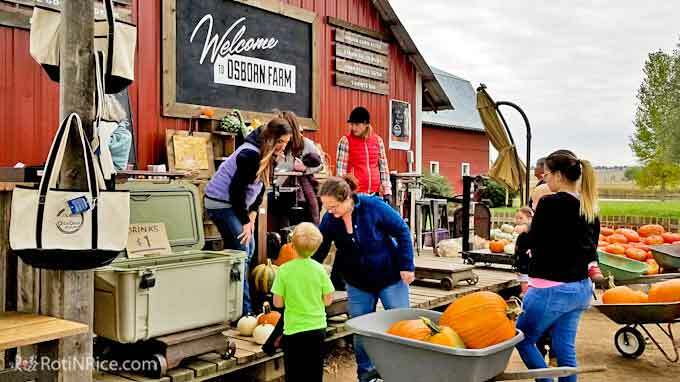 Osborn Farm has been around for a long time. 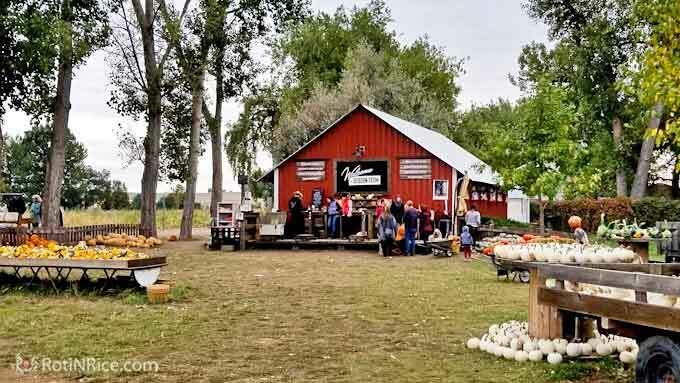 They were established in 1861 and are opened daily during pumpkin season through end of October or when their pumpkins sell out which they did a week ago. They are close right now but will reopen weekends only starting November 24, 2018 for Christmas trees. 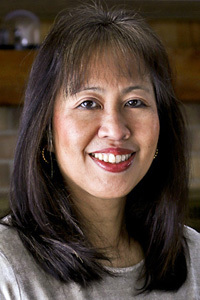 I look forward to visiting soon. 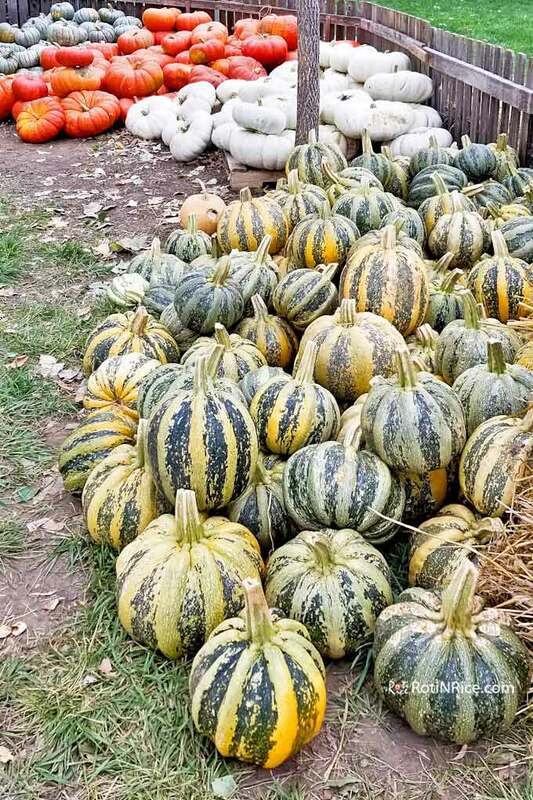 For now, you will just have to be contented with pictures of pumpkins and squashes and they have a variety at their farm. They all looked so pretty. 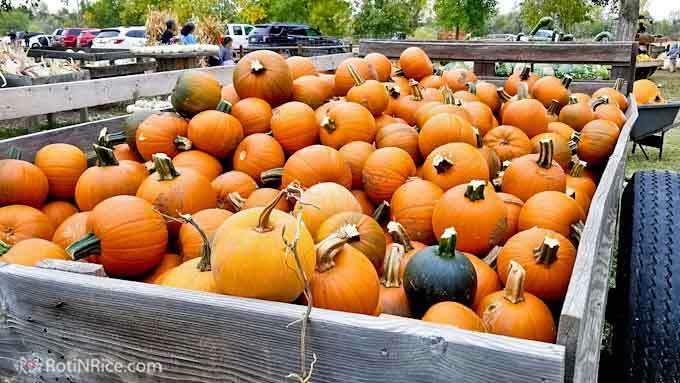 You can also go pick your own pumpkins. It’s fun! 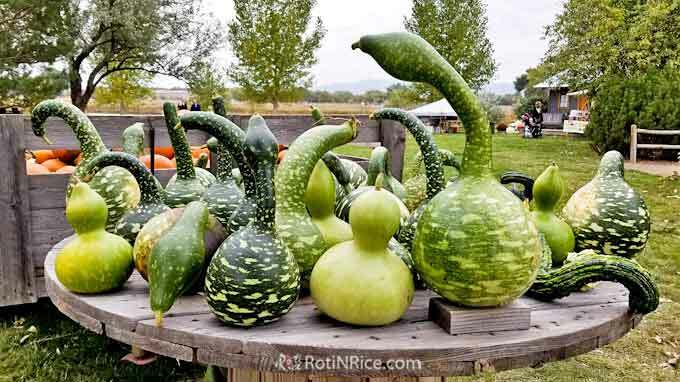 I have to show you these gooseneck squashes or gourds. This is my first time seeing them and they are quite a sight! Aren’t they wild? LOL! I am not sure if these can be eaten or are purely ornamental. I totally forgot to ask but will do so the next time I visit them.